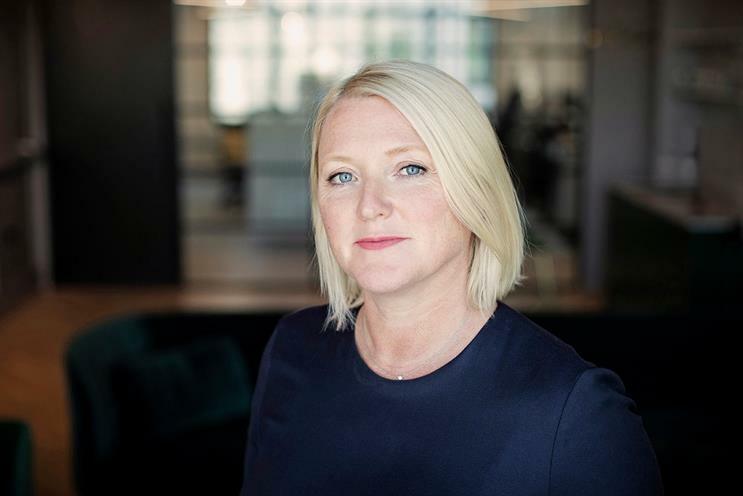 Mel Edwards has been promoted to global chief executive of Wunderman. The role was previously held by WPP chief executive Mark Read. Edwards has been Wunderman's chief executive of Europe, the Middle East and Africa since 2015, when Read took over the top job at the company. Edwards joined Wunderman as UK chief executive in 2012. Andras Vigh, the global boss of Blue 449, is leaving the company. Vigh has run Blue 449 since September 2015, first as global chief executive and then as global brand president, after Publicis Media merged the business with Optimedia in 2016. Sports marketing agency Dark Horses has hired the creative duo Charlotte Hugh and Danny Pallett from Digitas. Hugh was named one of 2018’s Creativity Future Leaders by Campaign, while pair is also part of The Young Creative Council. Independent digital shop Cult has hired Matt Watson as executive creative director. He was previously a creative director at Digitas UK and SapientNitro. Lucozade Ribena Suntory has promoted former Ribena marketer Hannah Norbury to marketing director for the whole group. The role was held by Jon Evans, who has left the business to "pursue other opportunities", LRS said. Yopa, the full-service, fixed-fee estate agent, has hired Pip Heywood as its chief marketing officer. She joins from Moneysupermarket.com, the price-comparison website, where she has spent the past five years. She replaces Gav Thompson, who left the online estate agent in May after just over a year. Mike Colling, founder of MC&C, is leaving his role as chief executive. He will remain at the business but steps back from management to work on client accounts. Managing director Robin Trust will become chief executive. Lucia Mastromauro has joined Adform as vice-president of global agencies. She was previously a head of sales, account management and network agencies at Google’s DoubleClick and interactive marketing manager at eBay. Richard Foan, executive chairman of the Joint Industry Committee for Web Standards, is leaving at the end of 2018 after 20 years at the organisation. Foan, who has been at Jicwebs since the foundation of the original committee, said that he will stay active in the media industry in a number of advisory and non-executive roles. Creative Mentor Network has appointed Russ Lidstone, group chief executive of The Creative Engagement Group and former chief executive of Havas London, to the position of chair. Lidstone will perform the non-executive role in addition to his existing role at TCEG. Proximity London has made three new senior appointments to its marketing transformation team. Dominic McElroy joins as marketing transformation director from Digitas UK, where he was business strategy director. Kate Amos, previously data strategy director at Wunderman, becomes martech-focussed strategic data director, while Matt Ingram has been promoted from data director to data and technology partner. Twitter has appointed Sarah Personette as head of global client solutions. She was previously chief operating officer at Refinery29, and from 2014 to 2017 was vice-president of global business marketing at Facebook. She will start in mid-October and report to head of customers Matt Derella, who previously also held the head of global client solutions role.